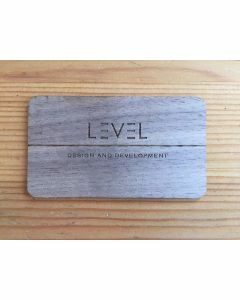 Our wood business cards are made from premium materials that have been responsibly harvested to deliver one of the finest business cards available today. 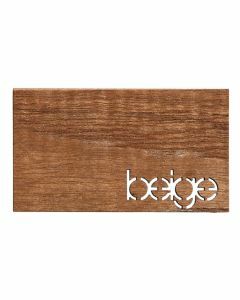 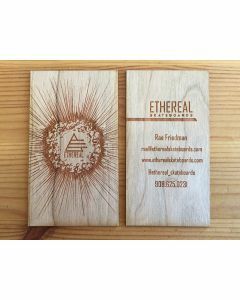 Whether you're interested in fine-grain Bamboo, rich Teak, smooth Cherry, weathered Walnut or classic Birch, we can create a beautful card with multiple laser-cutting and etching effects that will be sure to impress. 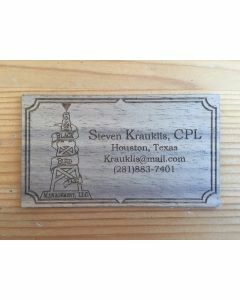 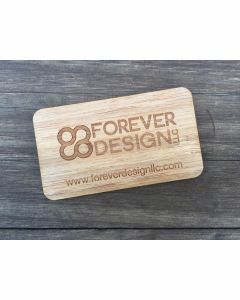 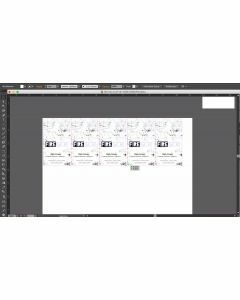 Often used by architects, fashion designers, photographers and craftsmen to represent themselves and their businesses, a wooden business card is the right choice for certain industries. 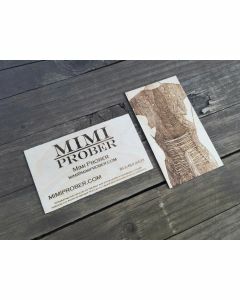 Not sure which card is right for you? 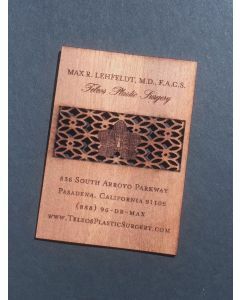 Feel free to contact eQ at info@studio-eq.com or 310 305 1734 with questions.